2018 Eclipse RV Iconic Toy hauler 2816SWG with Generator! 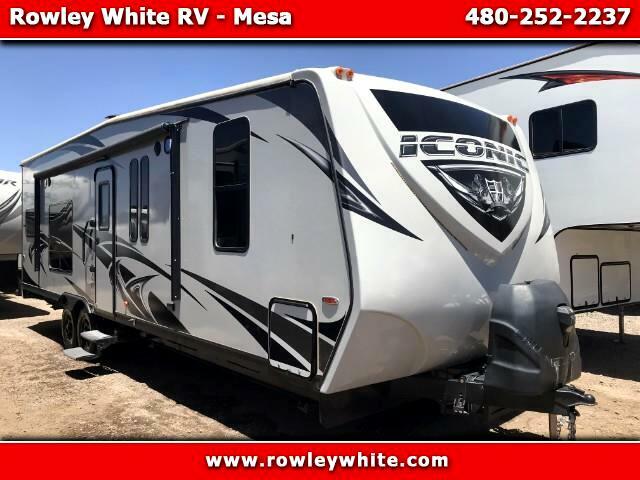 USED 2018 Eclipse RV Iconic 2816SWG Iconic Toy Hauler with Generator! Message: Thought you might be interested in this 2018 Eclipse RV Iconic.